60040 The Territorial Army Centenerary approaches Romsey on Monday 17th, working Westbury - Eastleigh. Image by Ian Knight. 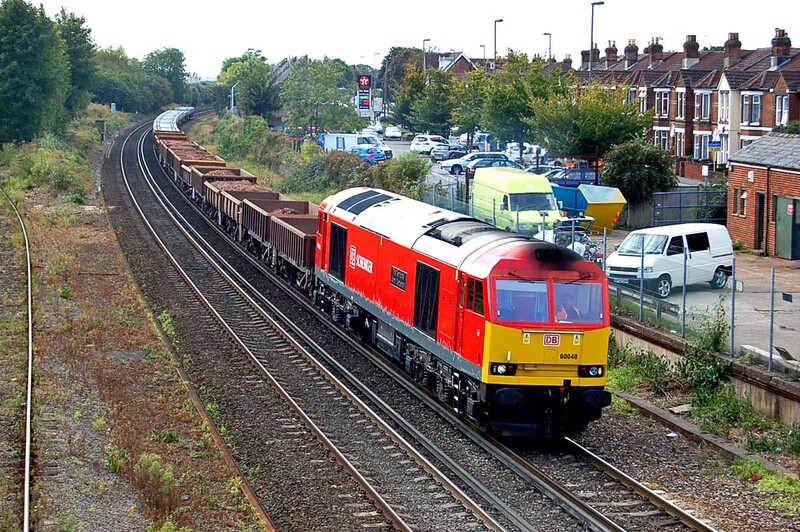 The same train approaching Eastleigh. Image by Ian Knight. 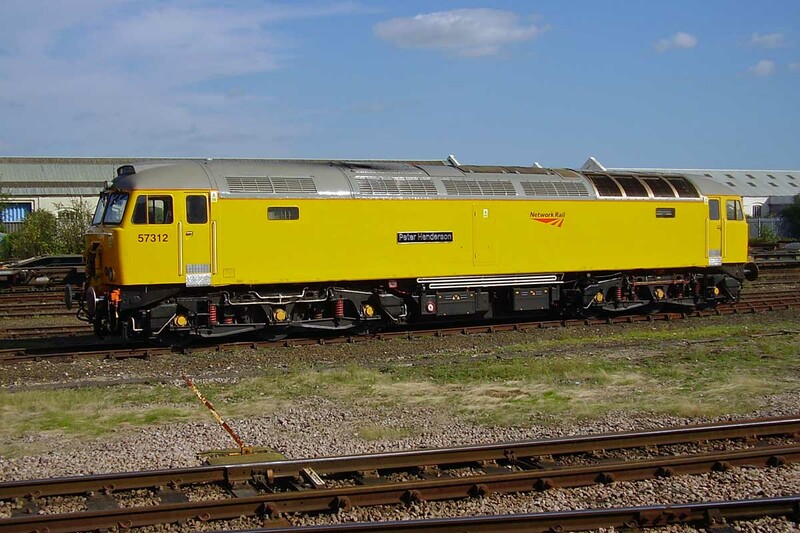 Colas 56094 was stabled in Eastleigh Works for the weekend of 15th-16th September. Image by 'Chudleighblade'. 57312 Peter Henderson stabled at Eastleigh, 15th September. Image by Chris Finch. The "Class 47, 50 Years of Locomotive History" book is now published, and as a retrospective it looks very presentable, my copy now awaiting a proper read. 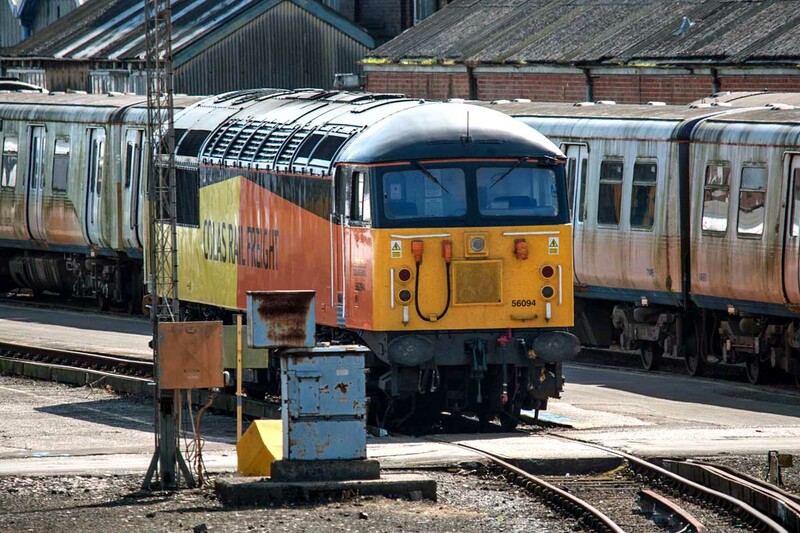 There is a launch event for the 224 page book this weekend at the Mid Norfolk Railway Class 47 Golden Jubilee event. For those with further interest, in particular towards engineering, the 1979 published "Class 47 Diesels" by Tayler, Thorley and Hill remains recommended - I see that I paid £4.99 on 7th January 1980 for this, rather splashing out from my student finances at the start of a term. I do recall that it felt expensive at the time, but more than 30 years on it is something of a privilege to have this book. 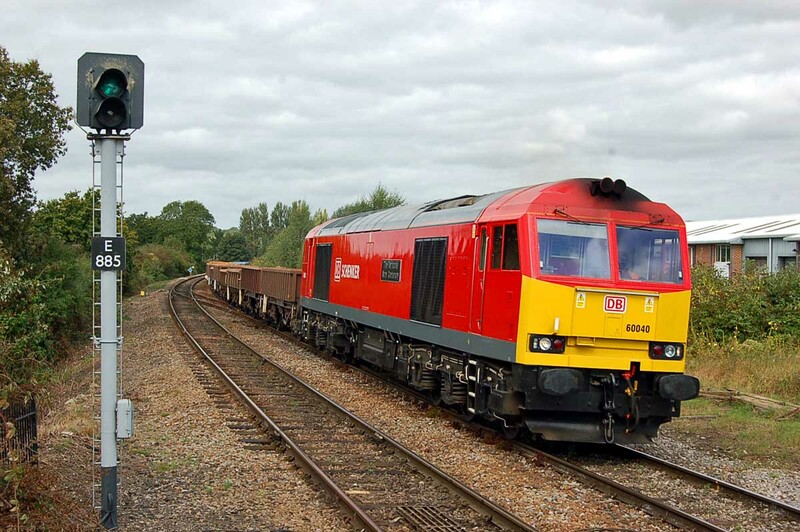 70010 was returned north DIT behind 66535 on 4M95 03:48 Maritime - Trafford Park on Monday 17th.